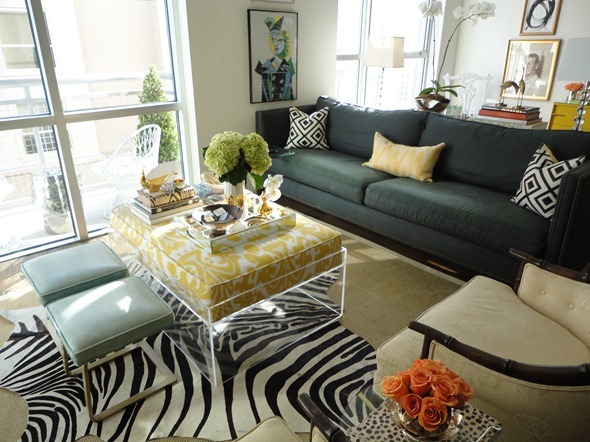 I have been thinking of getting a cow hide or a zebra print for my house, every time i see one, i imagine it in a certain place, and redecorate around it (does this ever happen to you? me? all the time!). 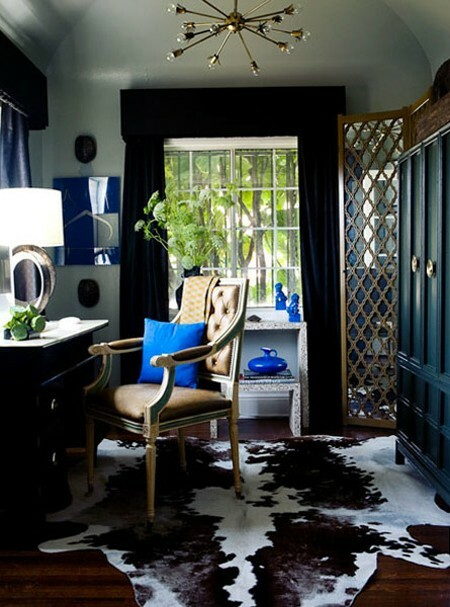 I would like to layer it over a jute rug, layering is a great way of having different textures and colors in a room. Now the only thing to do is convincing the husband (not a great fan of animal prints that one! ), perseverance is the key! 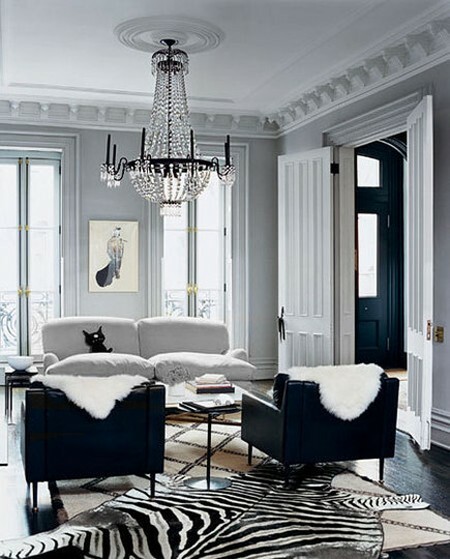 Do you like this style, or are you a more classic type with rugs? On a more realistic note, i think it’s safe to say that almost everyone was glued to the TV yesterday watching the disaster hurricane Sandy left in its wake…My thoughts are with you, hope you are safe..